Muir inspired the title for my blog site. It’s explained on the “about” page. I was reminded a couple of weeks ago, and the thought was enough to trigger a wee post. If you don’t know much about him, check out his bio on Wiki. Impressive. It explains why he’s such a well known and loved figure in the USA. If you start something like Yosemite, folk are going to like you. On 2 February I set off to get some fresh air and exercise. About 90 minutes later, I was on the John Muir Way (not to be confused with the John Muir Trail, which is in the USA). The Way runs along the east coast of Scotland, between South Queensferry and Berwick. 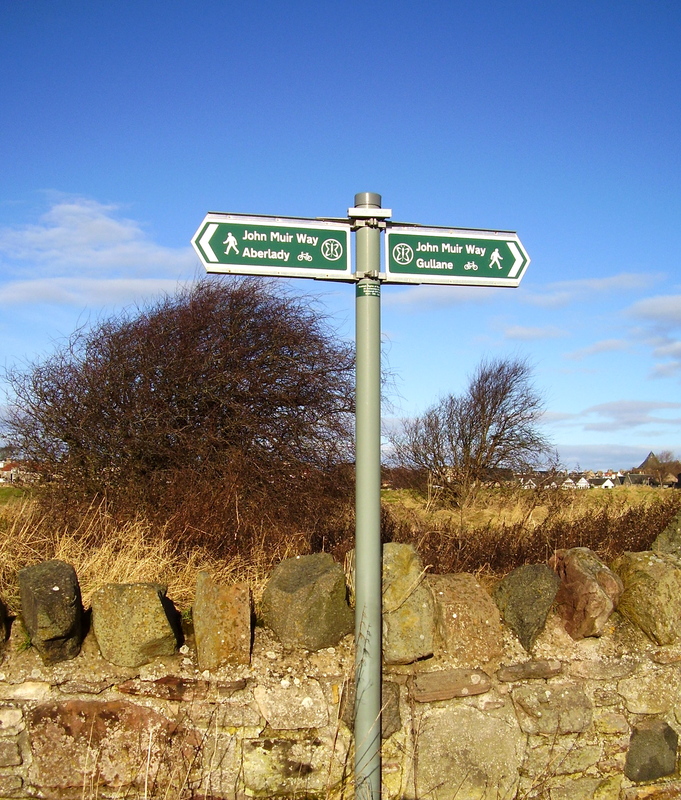 Muir was born in Dunbar, and the Way passes through his original home town. It’s a 5 day hike. 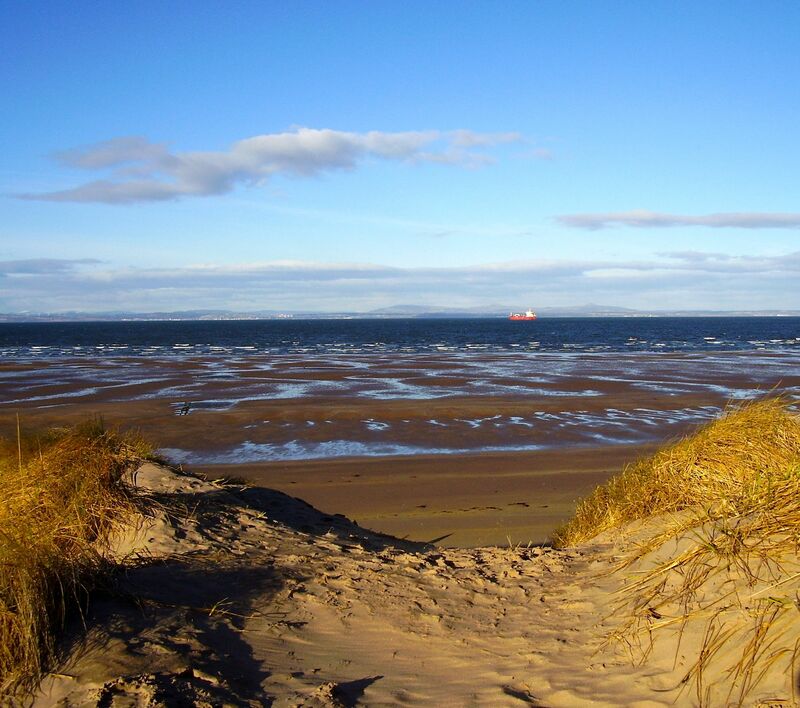 My wee section took 30 minutes – Gullane to Aberlady. I wrote a travelogue for Virtual Tourist about the whole walk that morning. It was fun. Whilst Muir’s reknown is limited in Scotland (as compared with the USA anyway), we do have the John Muir Trust to commemorate him. 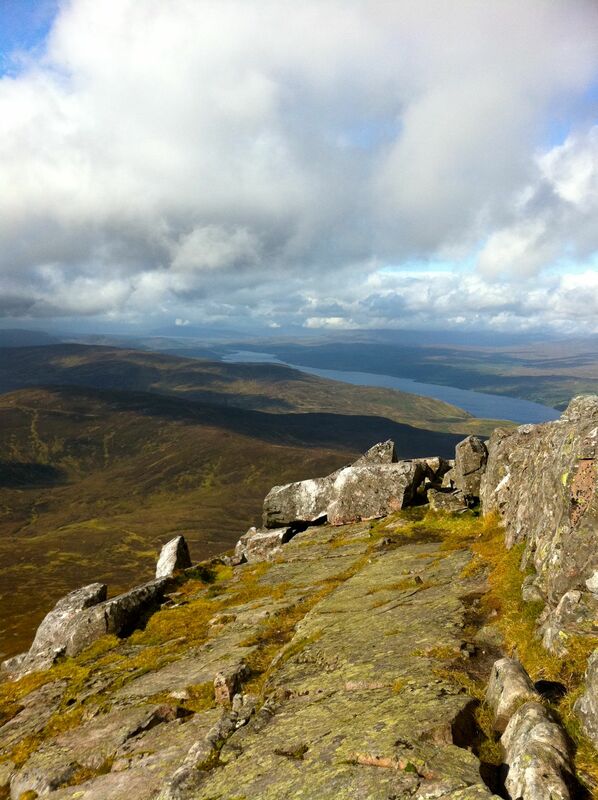 One of the properties it owns and protects is Schiehallion – a mountain in Perthshire. A bit over 4,000 ft, so more of a hill really. I climbed it in September 11, as part of my preparation for climbing Mt Kilimanjaro 4 months later. I’m still true to the “bread and tea” philosophy – as far as I can be in (ahem) late middle age. 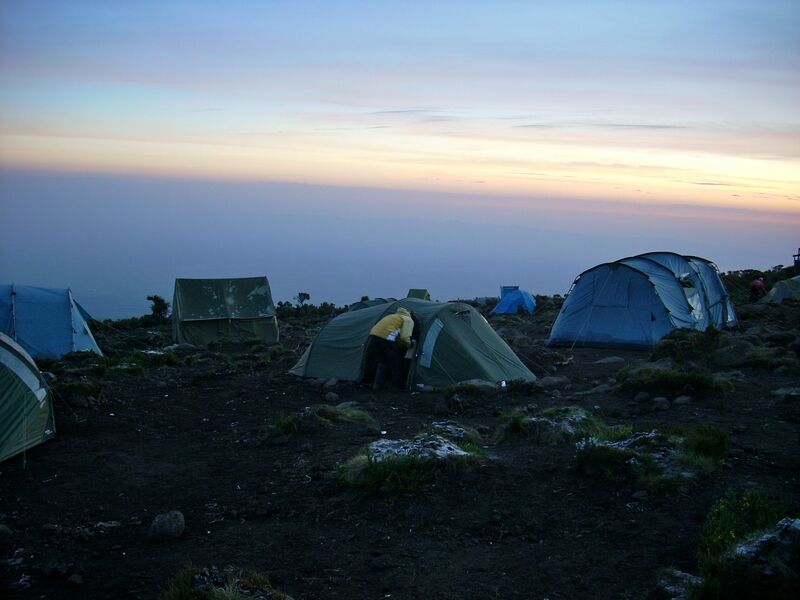 Our 6 days under canvas on Kilimanjaro were spartan. I like to just go off on a whim – Belfast last month. Booked on Friday morning. Left on Saturday. Hand luggage only. A bit more than just bread and tea in my sack, but not that much. MacBook, iPhone… the usual bare necessities. This entry was posted in Tanzania, Uncategorized. Bookmark the permalink.